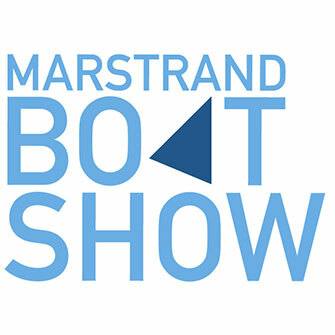 Robline will be at the Marstrand Boat Show from 23rd to 25th August. Marstrand Boat Show is the largest in-water boatshow on the Swedish Westcoast. Robline will present it's latest products and give insights to the brand and production process. Come and visit us there - we are looking forward to you.